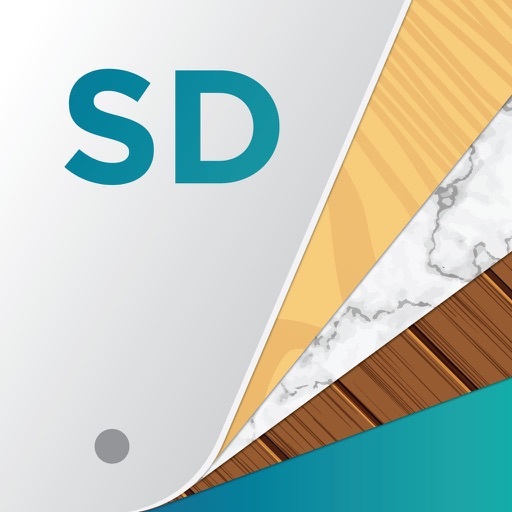 SwatchDeck - Paint Color Ideas by SwatchDeck Inc.
We wanted to build an app that assists with paint color selection and documentation of what goes where. There are those that know what paint color to use and those that are discovering paint colors to use on their project. For each segment we have created tools to assist along the way. We hope you enjoy it as much as we do. 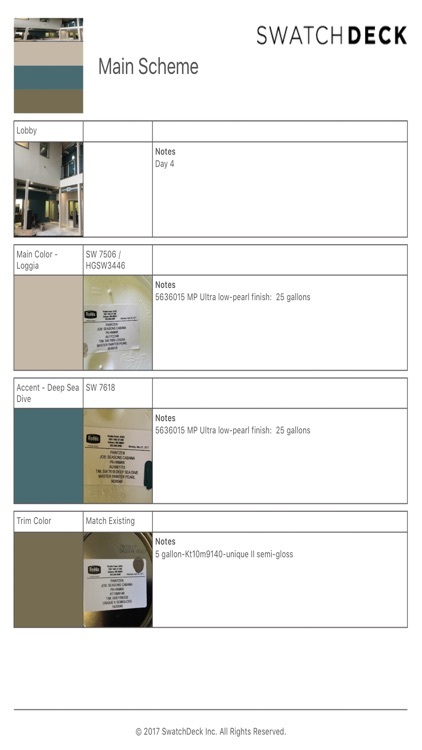 For those in the paint discovery phase you can use the palette or camera functions to select the paint manufacturer of your choice, use a photo, and select your favorite paint colors from the photo. The documentation process is simple. Name a new project, name the rooms or areas for each, then select paint colors to go into each room. 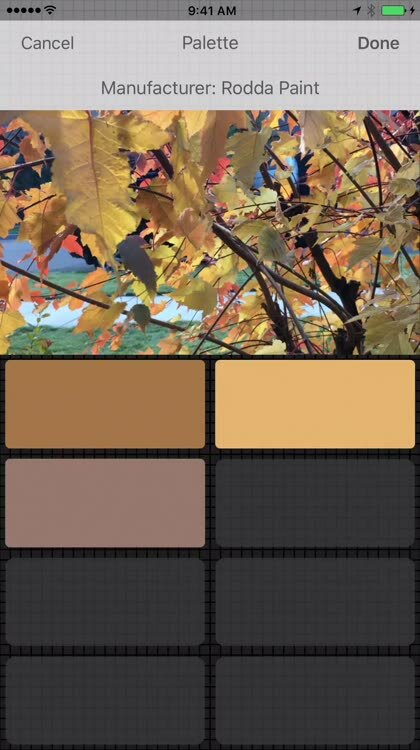 Tapping on each swatches opens the swatch editor where you can change the color name, color code, add a picture of the paint can label, and add notes about each color. For users that already know what colors will or have been used (contractors, designers, facility managers, etc. ), the search function is the most powerful tool. Name your project, then start adding the areas or rooms that paint will be applied to. 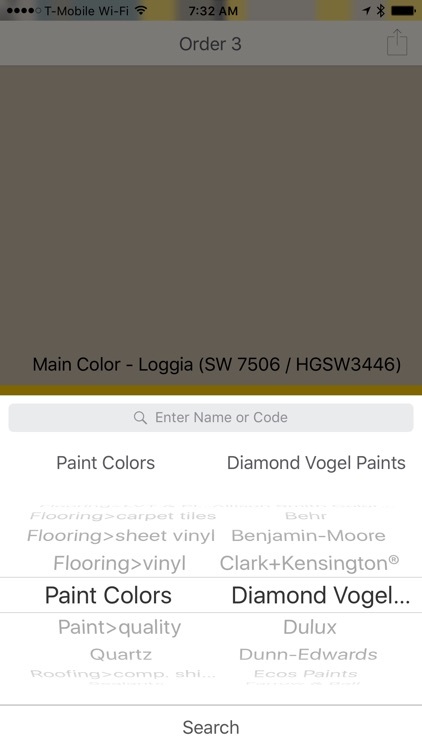 Use the search function to search by paint manufacture for the proper paint colors to add to each area. The Add function assists in making your own swatches for those custom matched colors and finishes like flooring, tile, or wall covering. 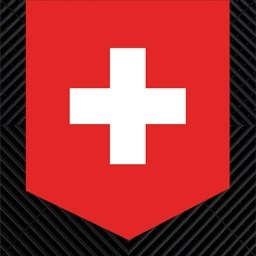 What can I do with SwatchDeck? 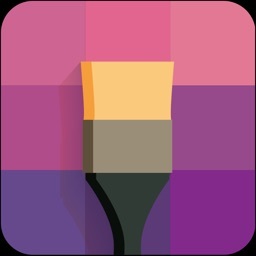 -Access important color files for all projects anywhere your device is. -Create a detailed paint order PDF or email to order your paint through email. -Document paint can labels for each project to never guess what products, sheen, or colors will/have been used. -Use the z-forms on search function to create a template for paint ordering. 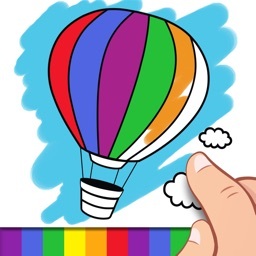 -Create a detailed color placement chart easily shared to other apps or print it out. -Create a final color sign off sheet for customers. 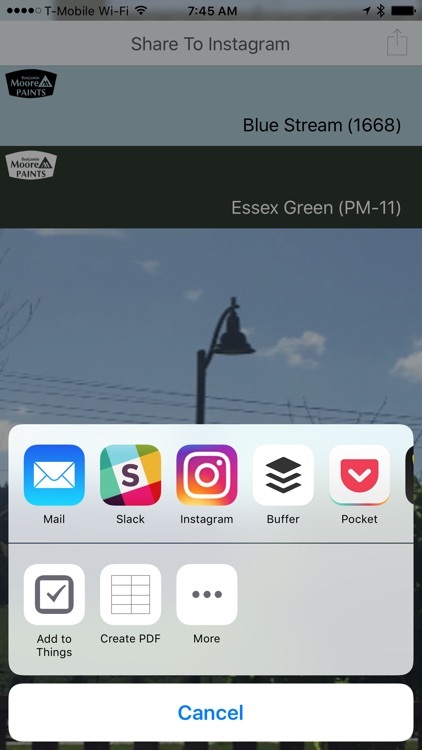 -Create close out documents by sharing projects as PDF’s. 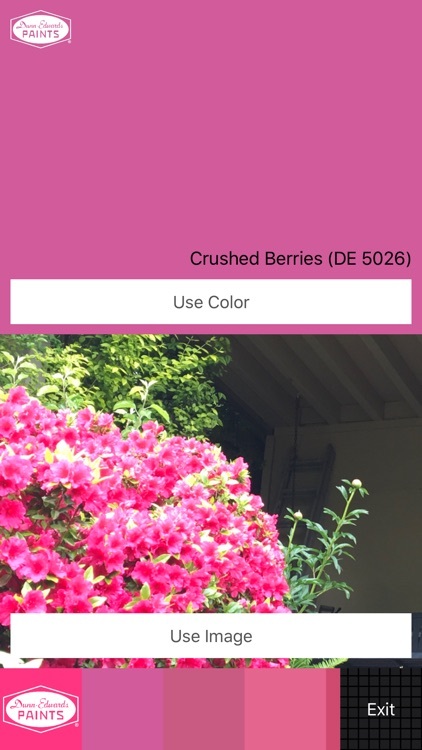 -Discover paint colors from over 25 paint manufactures from pictures on your device. 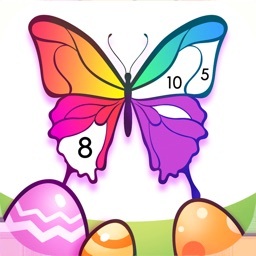 -Save paint Color schemes and ideas you have. -Keep records of the materials used on your projects in each room. 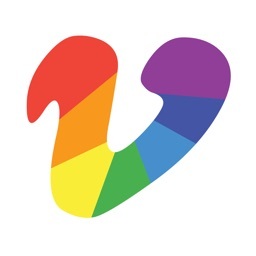 -Share your paint colors and other items to friends, family, or contractors. Payment will be charged to your iTunes Account at confirmation of purchase. Subscription automatically renews unless auto-renew is turned off at least 24-hours before the end of the current period. Account will be charged for renewal within 24-hours prior to the end of the current period, the renewal will cost the original amount. Subscriptions may be managed and auto-renewal may be turned off by going to the Account Settings after purchase. Any unused portion of a free trial period, if offered, will be forfeited when you purchase a subscription to this feature, where applicable. Colors and images have been reproduced electronically. Paint colors and image reproduction can vary when viewing on your screen. For accuracy, it is recommended to always obtain a sample to view the product on the surface intended before making any final purchase decision. All trademarks, copyrights, color, or finish names are the property of their respective owners.